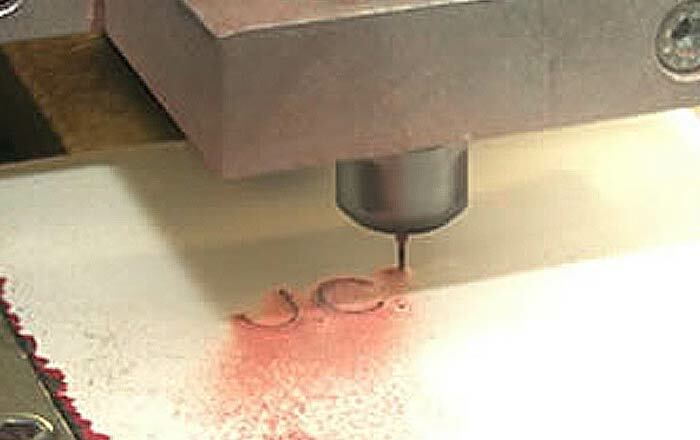 JC Timber Moulding offer specialist machining, bespoke and standard timber mouldings. 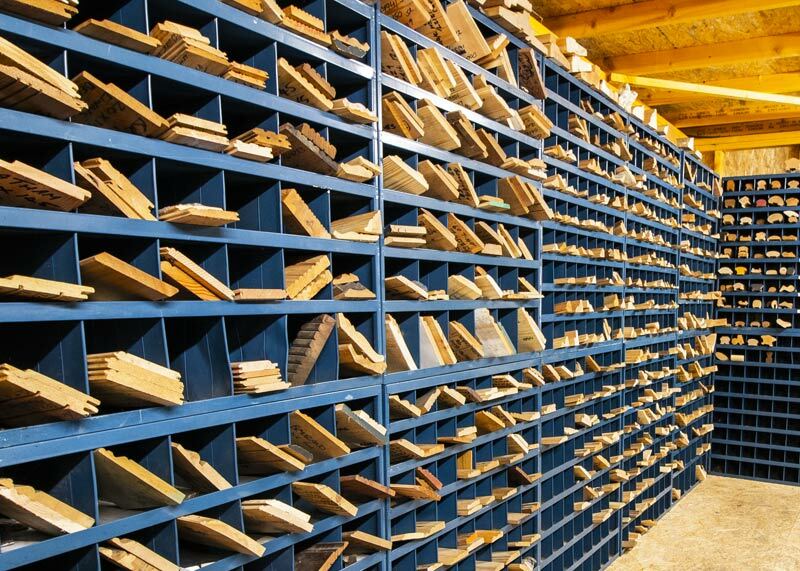 We manufacture only the best quality wooden products that can truly add beauty to your home or commercial location. Our large product range is our main strength that offers unbeatable challenge to satisfy our customer’s requirements. 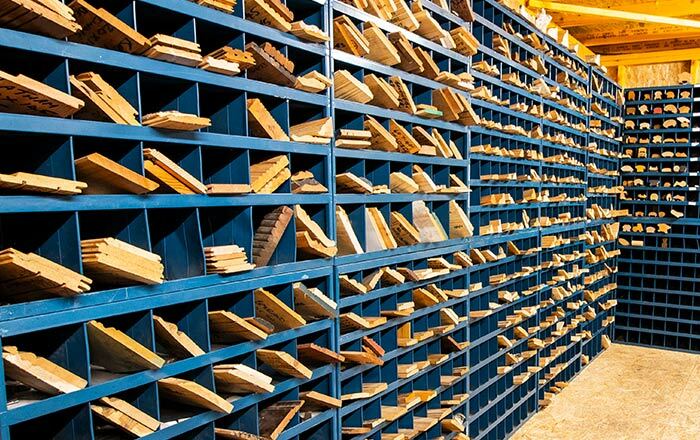 We only use the highest quality of wood to manufacture all our products. We understand that all products manufactured by us play an important role in a home or at your commercial location and thus has to be durable. 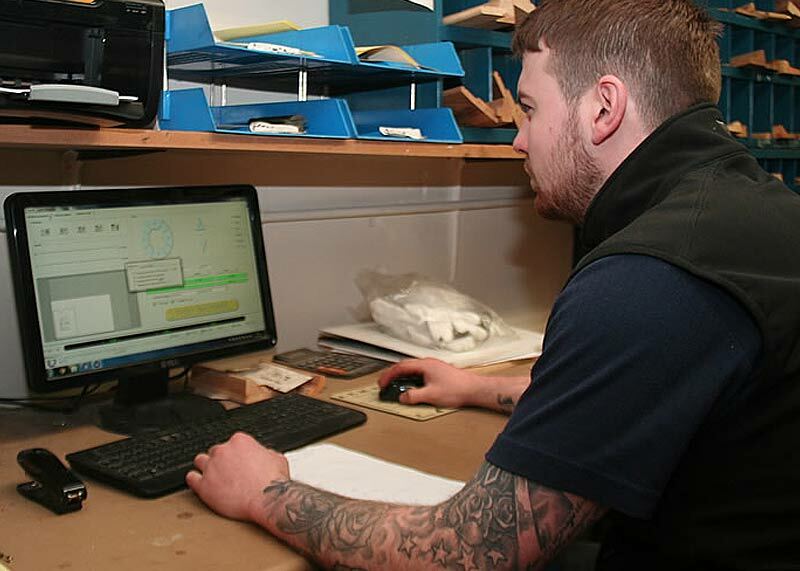 We never compromise with the quality and are highly quite experienced when it comes to the production of mouldings. We have offered our services and products to thousands of regular customers and many industry leaders, at prices that you may not get anywhere else. Since our humble beginnings, we have continually grown to provide a high quality machining service for all our customers. 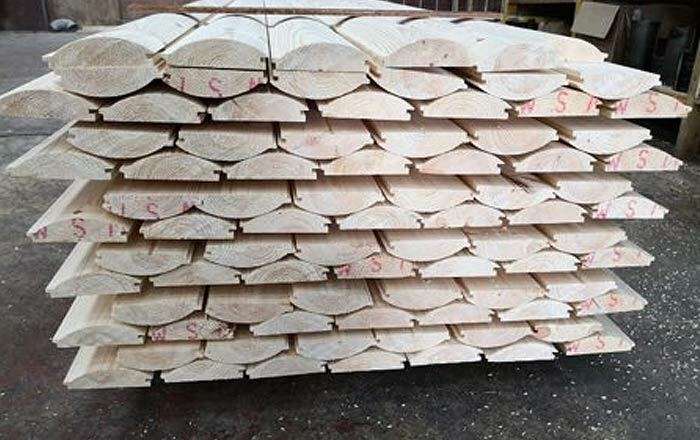 Stock timber is readily available from our trade counter shop as well as the bespoke timber machining service we provide. We offer a nationwide delivery service and have weekly deliveries throughout the Central Belt. JC Timber Mouldings offer a wide range of services to our customers so that they can get everything at one place. The company offers different kinds of wooden products for his / her home or commercial location to make it look the best. 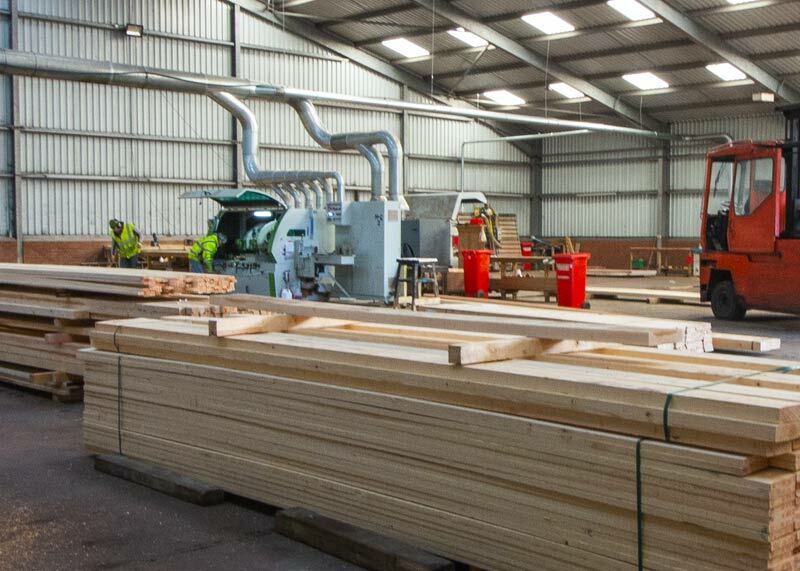 We specialise in hardwood & softwood mouldings , sash and case window materials and bespoke mouldings to profile.